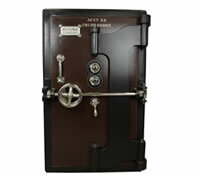 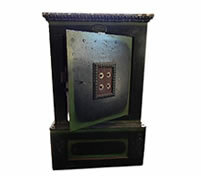 Safe Restoration - Abate Safe Co.
With our expert knowledge and experience we have restored and refurbished hundreds of safes to their former glory. 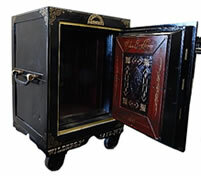 Safes have been transformed from neglected conditions to priceless masterpieces that are not only fantastic to look at but also working to optimum conditions to securely protect values stored inside. 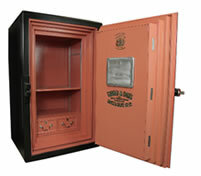 We offer full safe restoration and safe refurbishing services as per our client’s specifications. 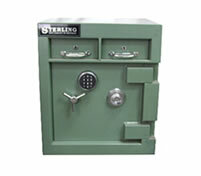 Safes are stripped back to their original form and restored to their prime external conditions and functionality. 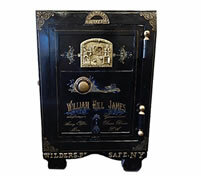 Our client’s are always extremely pleased with the result of safe restorations and refurbishments.